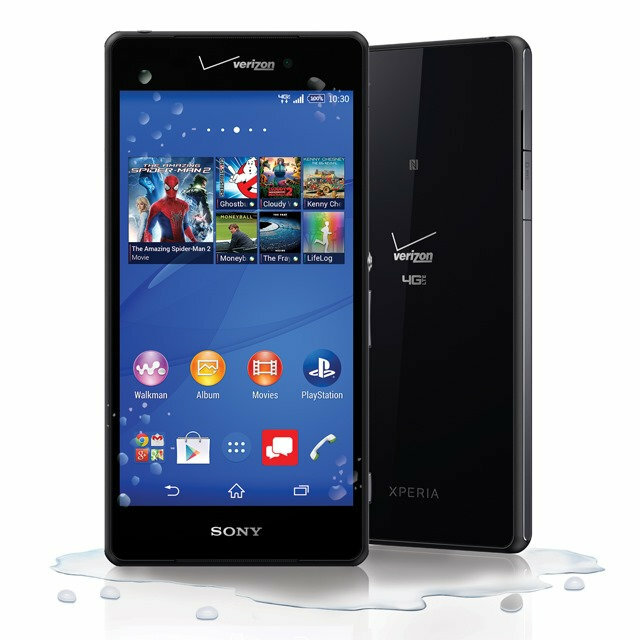 The Xperia Z3v is the Z3 with Verizon branding. Since the logo alone isn't enough to keep customers happy, the carrier also provides them with the largest network in the US and occasional over-the-air updates. Currently it's pushing out an OTA (version 23.0.E.1.44) that hits the Sony flagship with a number of enhancements. The standout item on the changelog, if you're into Play Movies, is the ability to stream in HD.